There is nothing more disturbing, more frustrating, than having a picnic and having to deal with these nasty critters of which nature has created for a very special purpose. This purpose, unfortunately, has found a nasty way of interrupting our casual lives by being present at our most casual, open air activities. Picnics, as much as we adore them, can often be interrupted by this hard working little creature. They love our sweets, they love our aromatic foods, and the picnic as a whole, cannot truly be authentic without the presence of a wasp, bee, or any variety of stinger-carrying, kamaskaske insect. The WASP, as casual as it also may be, can inflict one nasty sting, and here we try to explore how to deal with this, what measures we can take to treat these stings, holistically, medicinally, and otherwise. Yes they hurt, but there are several remedies to alleviate the problem, if not avoid it altogether. WHAT IS A WASP STING? For millions of years evolution and natural selection have been producing stinging insects, stinging arthropods, snakes; you name it. We are all afraid of them, instinctively. For good reason these creatures are here. The animal and insect kingdom is rife with competition for survival. This is why we have the wasp, in all it’s terrifying glory, and it is here to stay. Let’s discuss the methods we have to alleviate the suffering of such a wasp sting. A sting is the insertion of the hind end “needle” which enters the skin of its victim; in this case, let’s say our arm for instance. 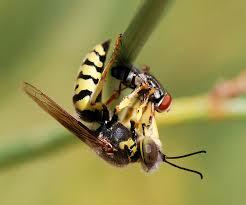 The stinger becomes dislodged from the wasp’s hind end, and it is inserted into our skin. The sting comes from the wasp’s venom. The swelling is a response from our body. In rare cases, an allergic individual may have a much stronger reaction to this wasp venom than others. These are common, found all over the word, and found especially at our cottage retreats, summer homes, and playgrounds. There are commercial products, and more natural products as well, for the more homeopathic minded. Let’s first look at the common, off the shelf remedies and what they do, and how to use them effectively. Remove the stinger; sometimes scraping with a fin edged item such as a credit card works well. 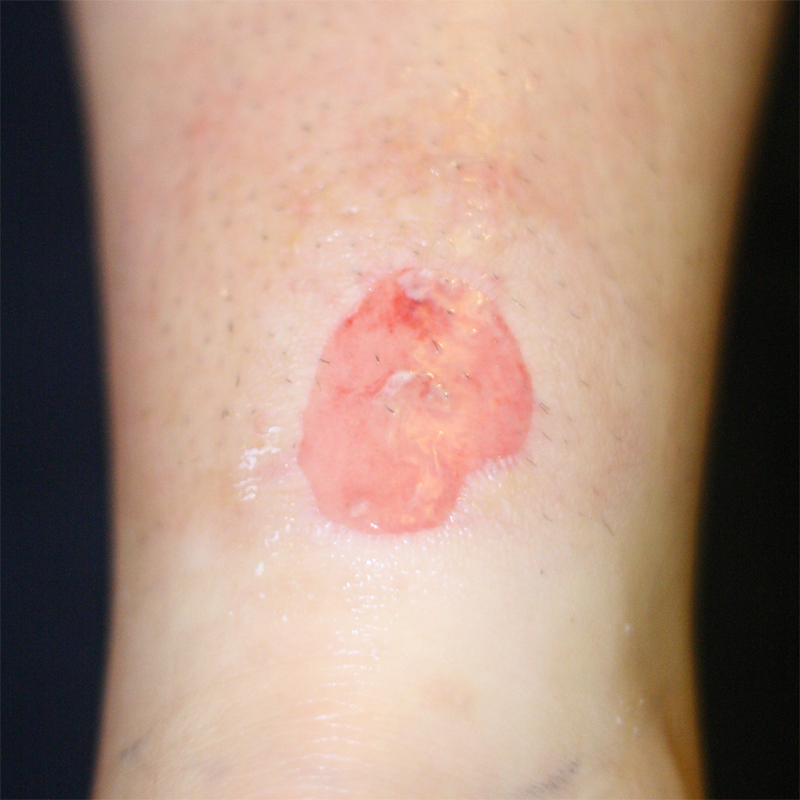 Applying ice to reduce swelling is also a very effective way of keeping it from growing and getting more painful. Of course, it’s always better to avoid getting stung in the first place! If you have problems with wasps nests, Ross at Cottage Country Pest Control can help. Drop us an email at ccpestcontrol@gmail.com, call us at 705.534.7863, or request a quote. We cover a fairly wide area of Central Ontario, including Tiny Township, Tay Township, Muskoka, Simcoe County, Severn & Honey Harbour – and even way up there past Parry Sound to Sprucedale.